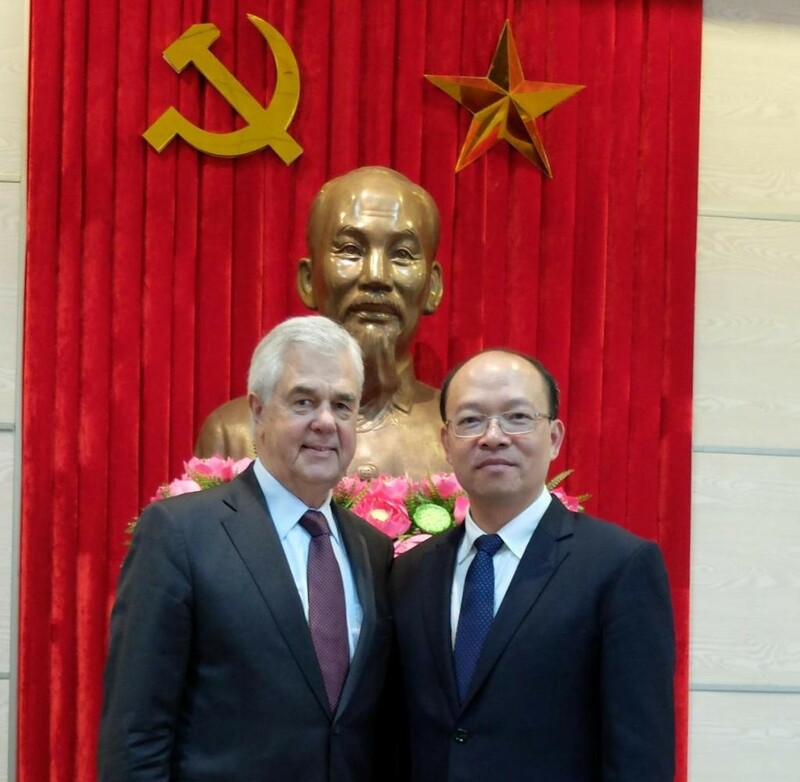 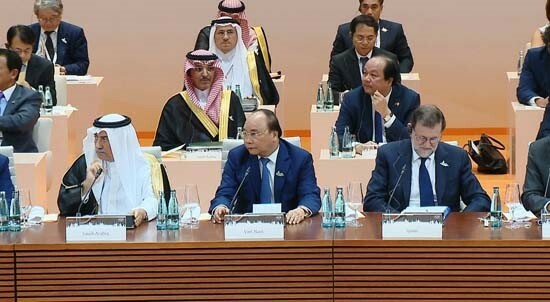 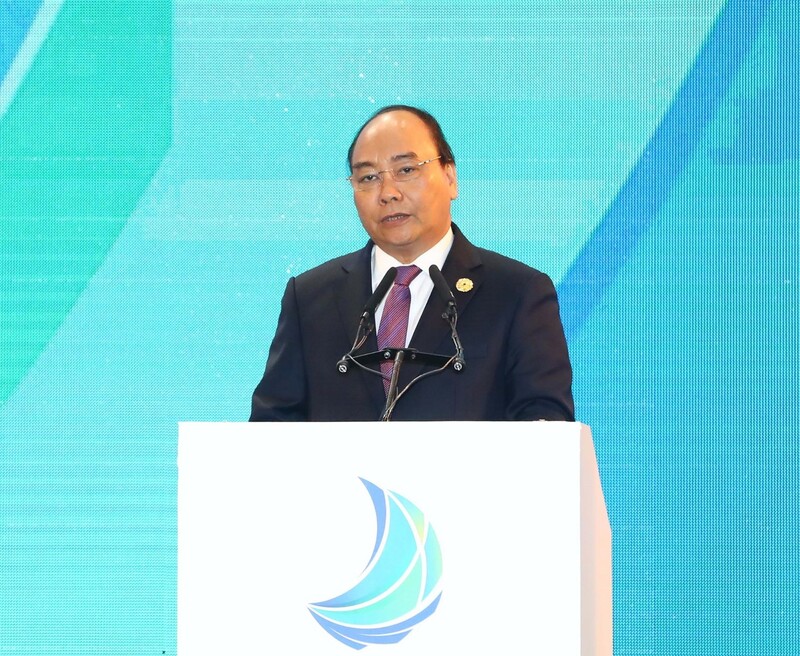 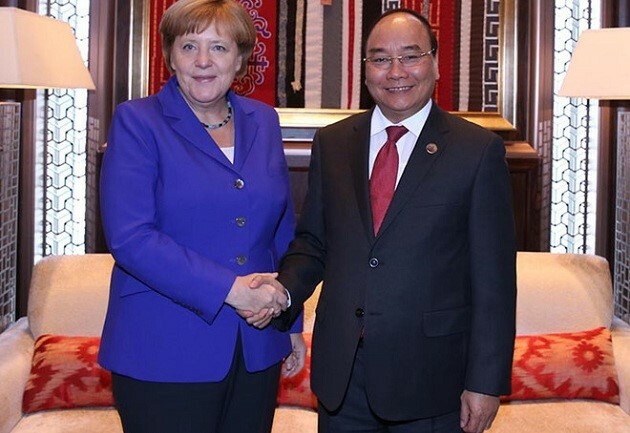 President of the VDFG’s HCM City chapter Nguyen Huu Thien stated that the city is one of the localities with the most cooperation activities with Germany, particularly in the fields of culture, education, trade and investment, thus helping tighten relations between the two nations. 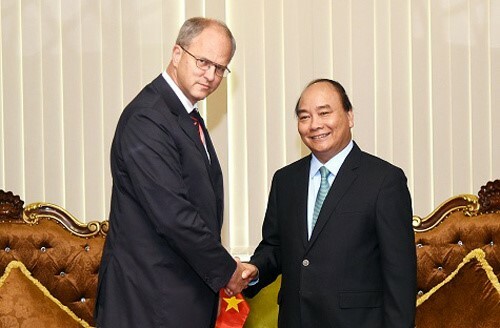 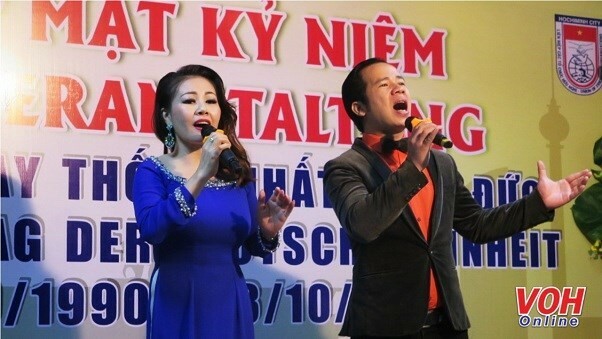 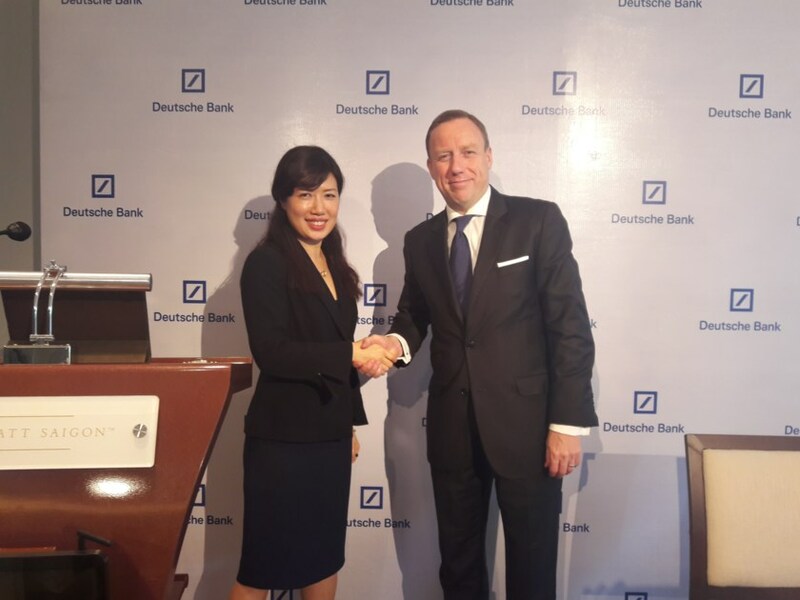 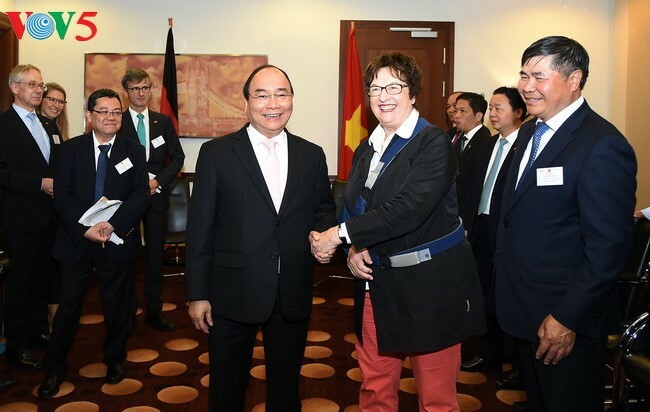 While appreciating the coordination and support from the German Consulate General and the German Business Association in implementing key cooperation projects in the city, Thien affirmed that his association will continue organising people-to-people diplomacy activities with German partners in order to further develop the bilateral ties. 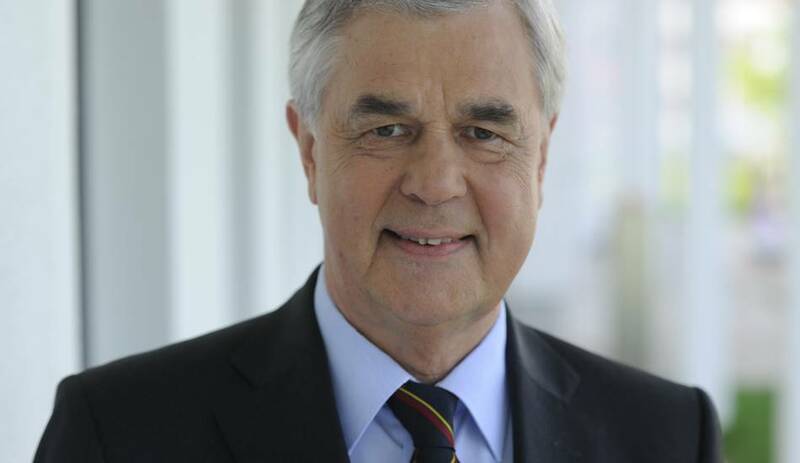 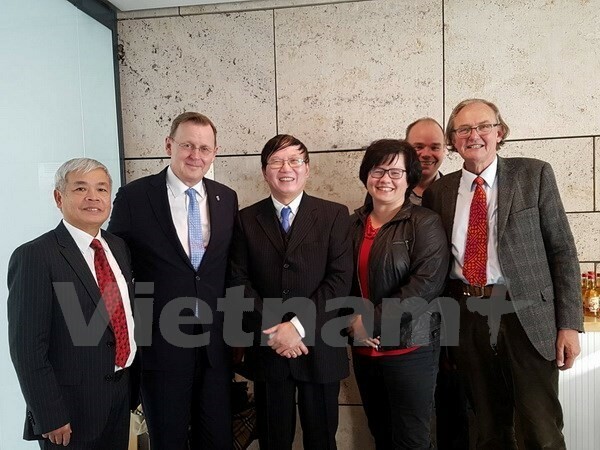 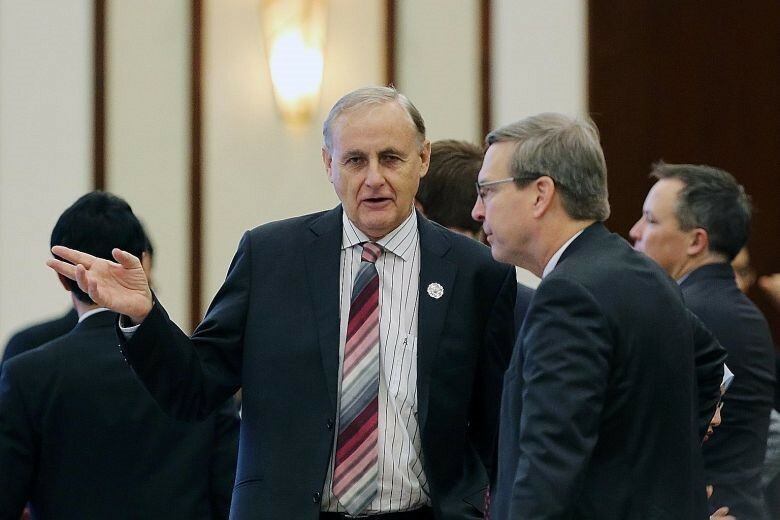 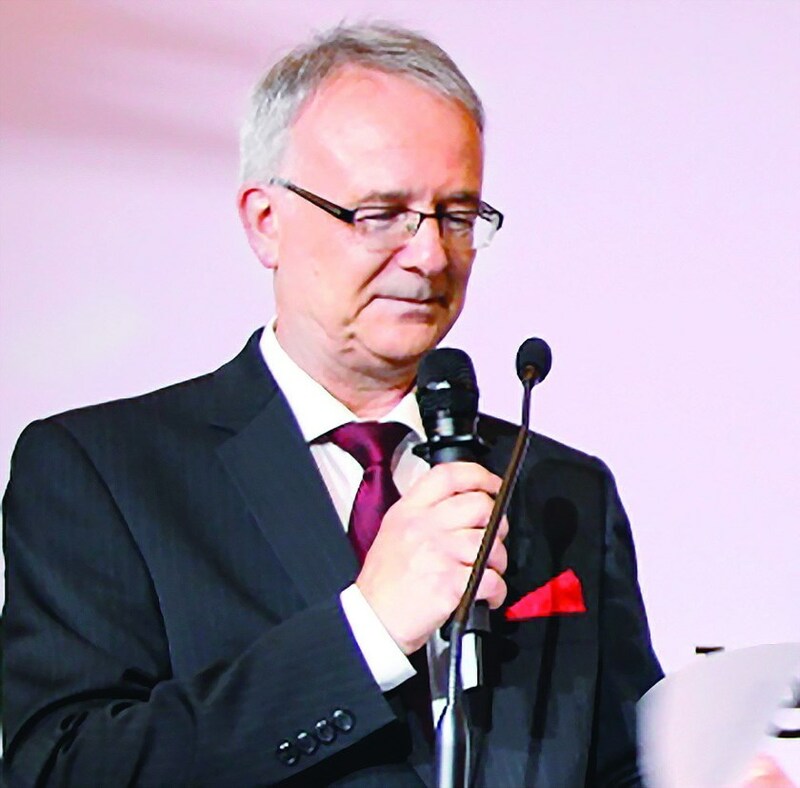 Wilhelm Meyer, Attaché for Cultural and Economic Affairs at the German Consulate General in HCM City, said that the time-honoured friendship between Germany and Vietnam has experienced strong development, reflected through cooperation projects in culture, education, trade and investment. 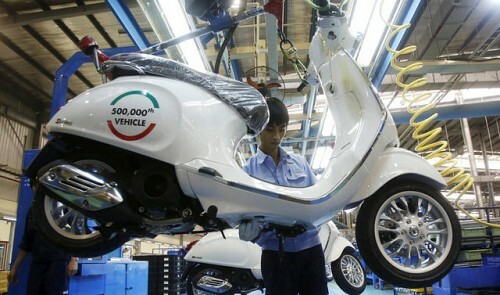 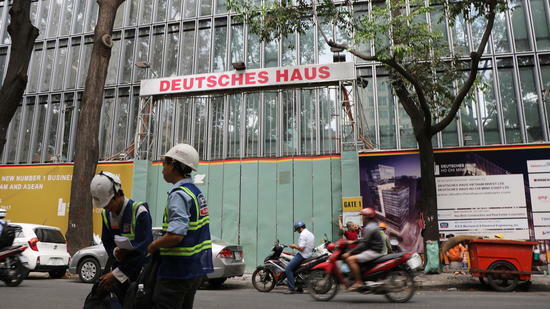 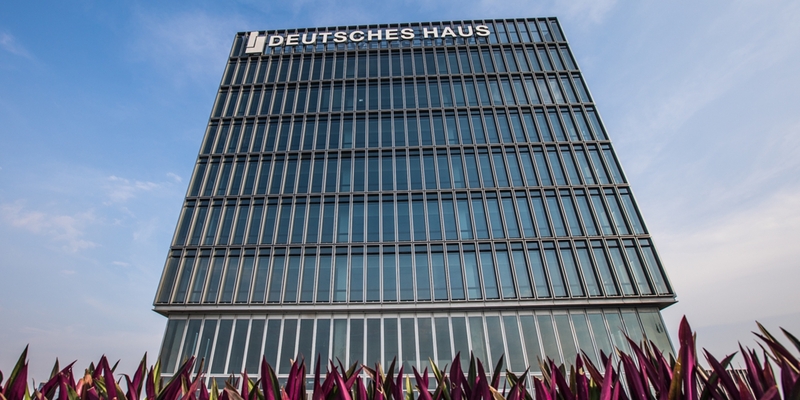 The increasing number of German investors in Vietnam and the upcoming inauguration of the German House in HCM City manifest the attention Germany has paid to Vietnam as its important partner in the region, he added. 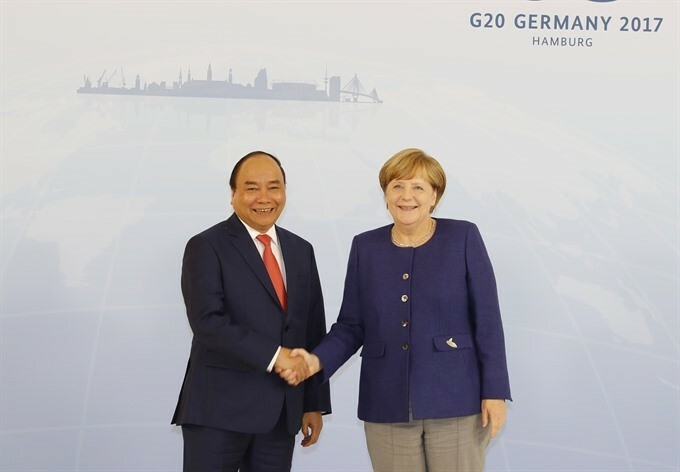 Germany is currently Vietnam’s important partner in the European Union in numerous fields such as politics, economy, trade, investment, science-technology, education-training and culture. 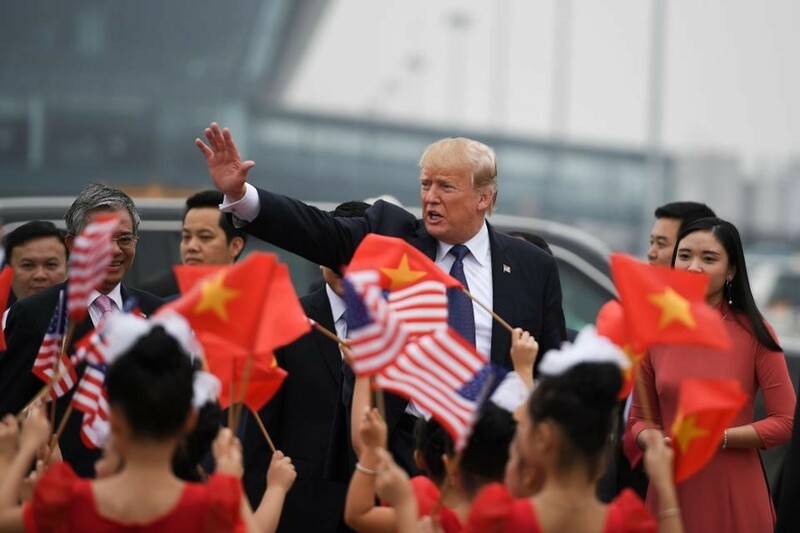 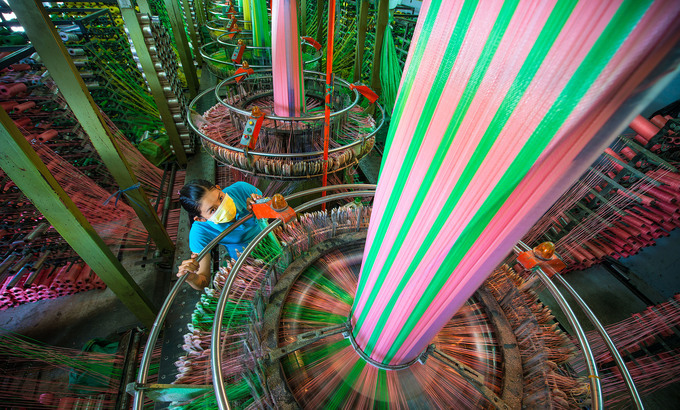 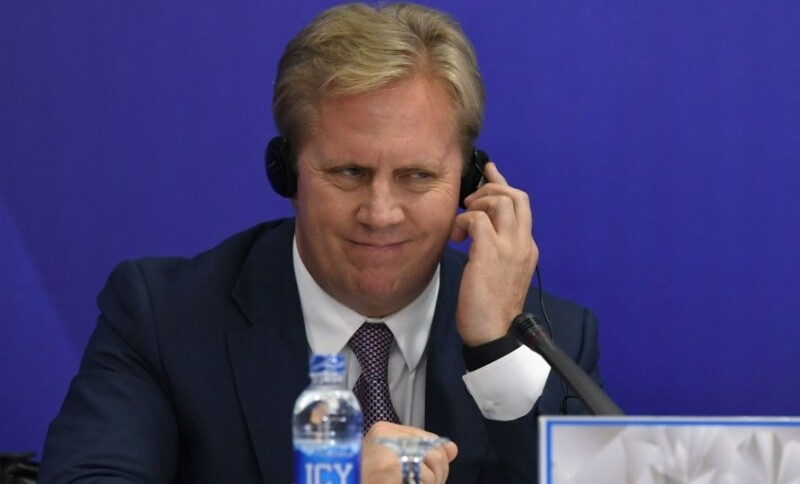 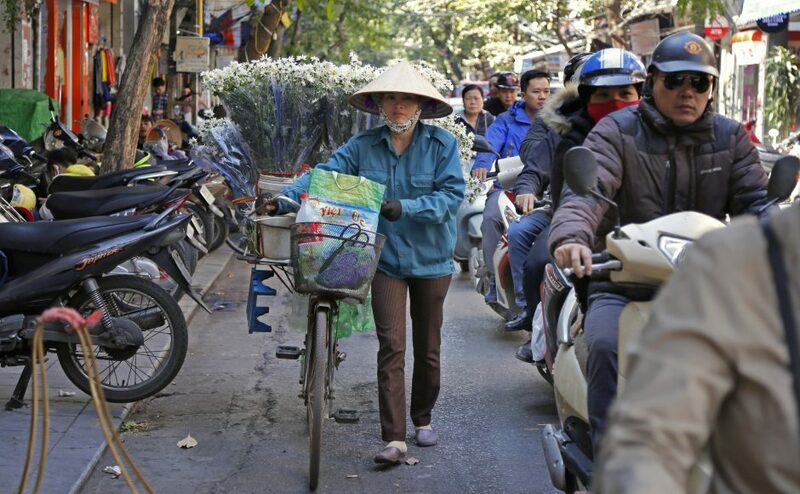 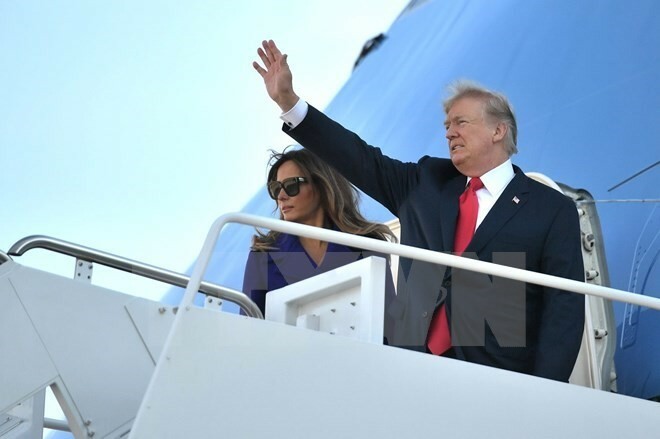 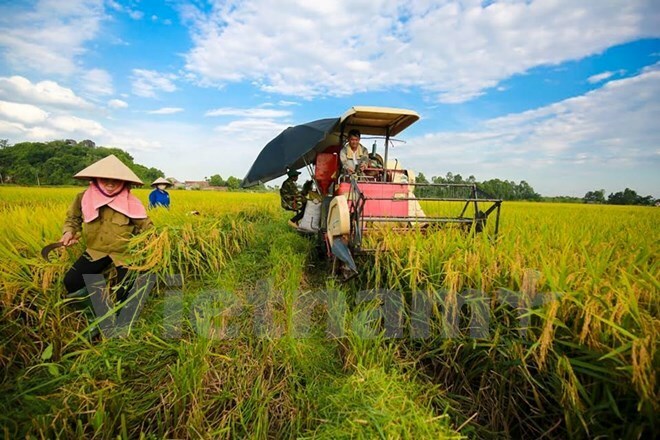 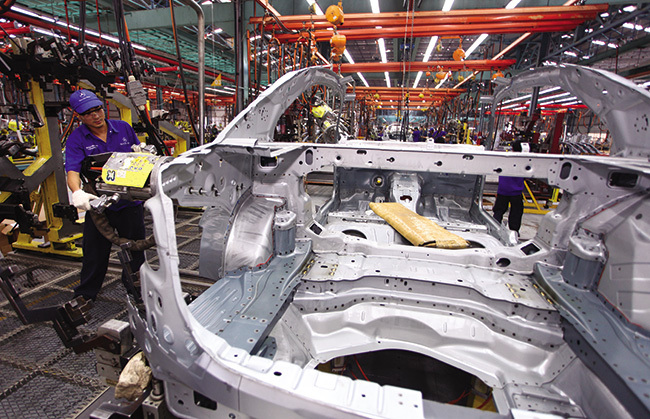 Two-way trade exceeded 8 billion USD in 2016, of which nearly 6 billion USD came from Vietnam’s exports, accounting for nearly 20 percent of Vietnam’s total export turnover to the EU. 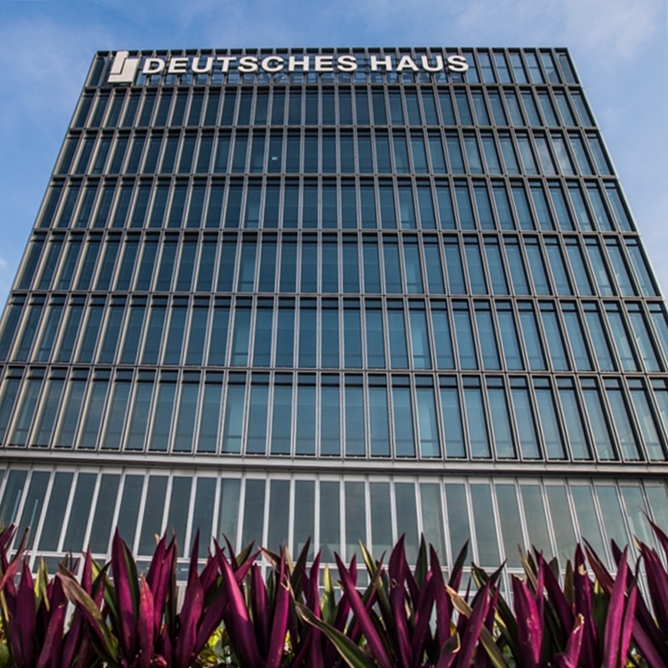 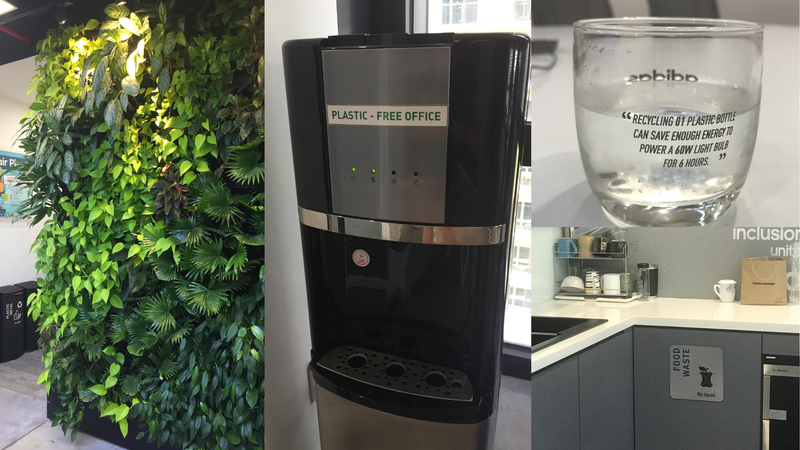 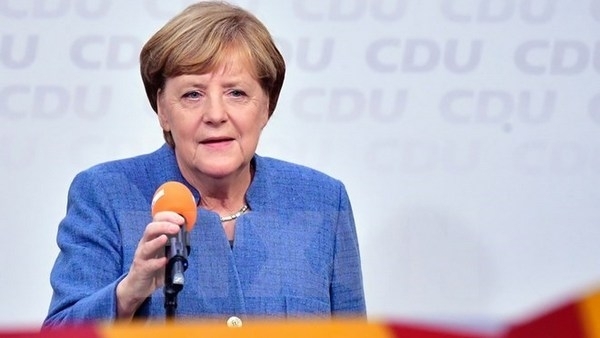 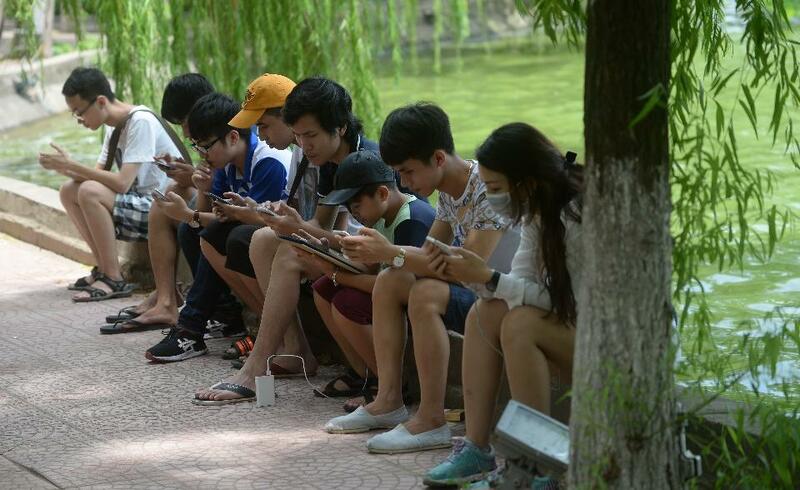 By the end of April, Germany had ranked fifth in the EU and 20th in 116 nations and territories investing in Vietnam with 285 valid projects worth around 1.4 billion USD.